Not living up to expectations? Face it. The Subaru Tribeca and the Mazda 6 aren't very popular models, and they're going up against very competitive vehicles in their respective segments. Now the inevitable is happening--at least according to a report from a Japanese business daily. According to Nikkan Kogyo, both models may soon be axed from their respective brand's lineup "to improve the efficiency of (their) United States assembly plants." 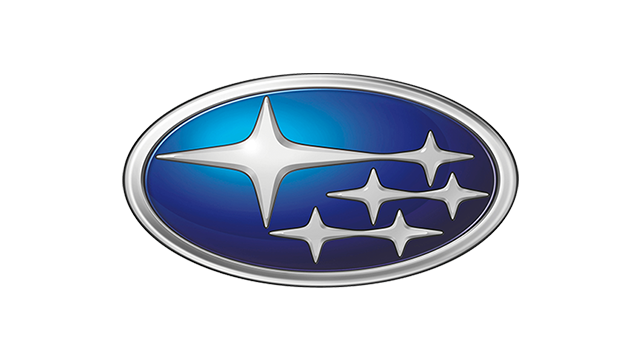 The daily added that Subaru has decided to stop research and development for the next-generation Tribeca, and cease the production of the current generation of the vehicle after it sold less than 1,000 units in the past 12 months. 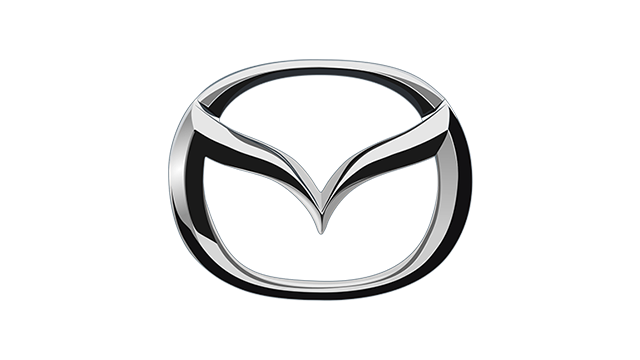 Mazda, meanwhile, is reportedly planning to terminate the production of the Mazda 6 after its assembly plant in Flat Rock, Michigan, built less than half of the model's targeted output of 100,000 units last year. Unfortunately, Nikkan Kogyo failed to attribute its source so while Subaru remained mum about the Tribeca's demise, fans of the Mazda 6 could breathe a sigh of relief. A Mazda spokesperson told CarandDriver.com soon after the Nikkan report came out that "there is no intention to discontinue" the model. 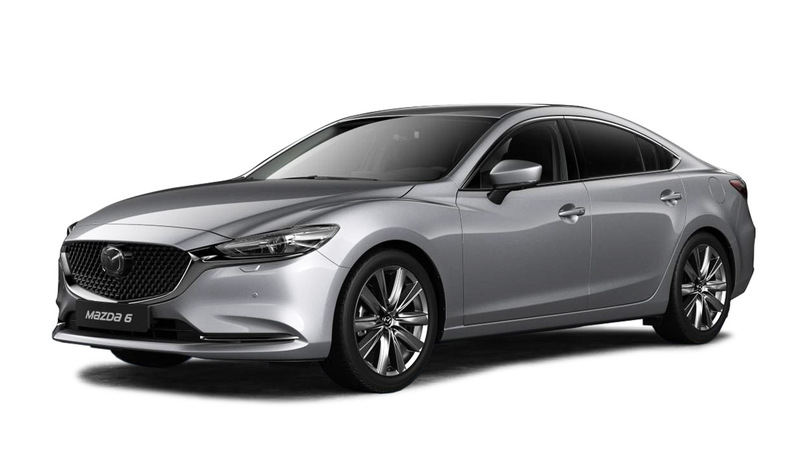 If ever Mazda discontinues the Mazda 6 for the reason cited by Nikkan Kogyo, it could only be in the United States as the carmaker still has assembly lines of the model in Japan, Colombia, China and Thailand. The Tribeca, however, is a different story as its sole assembly plant is in Lafayette, Indiana.